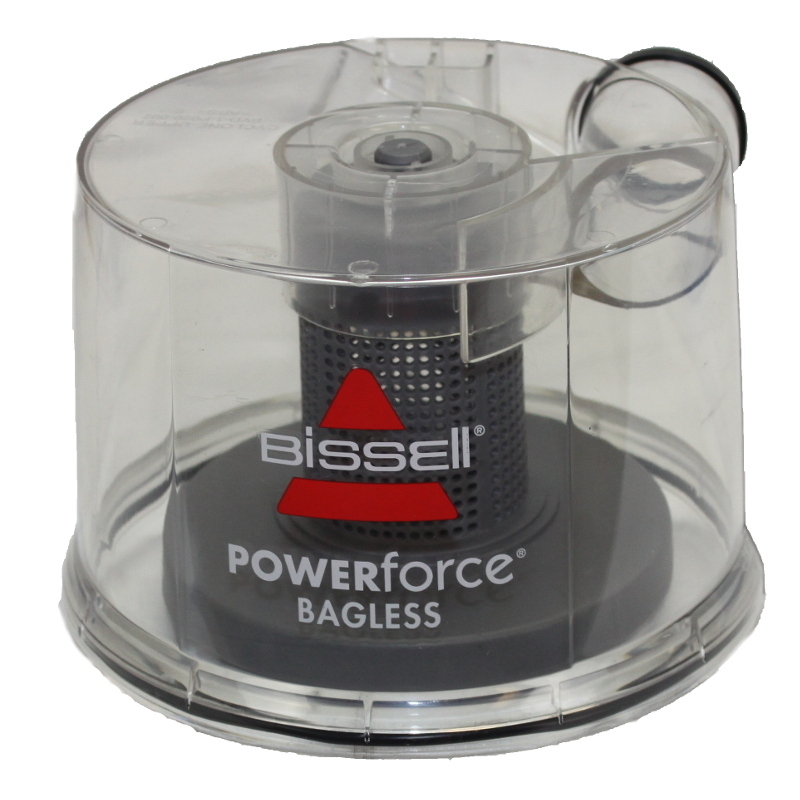 Find Genuine Bissell parts for all Bissell models here at eVacuumstore.com. We have a large number of diagrams available to find the correct part for your bissell vacuum. Also, if you are looking for attachments, brush rollers, cords, motors, pumps, switches, wands, or other parts, we have it all. 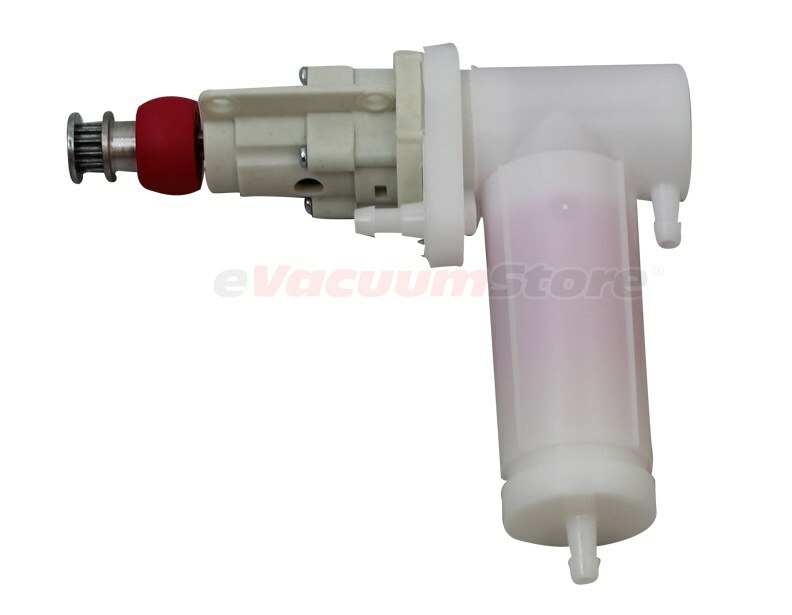 We supply a vast array of Genuine Bissell vacuum repair parts, so whether you need to replace a broken part or want to upgrade your floor nozzle, we've got you covered here at eVacuumStore.com! 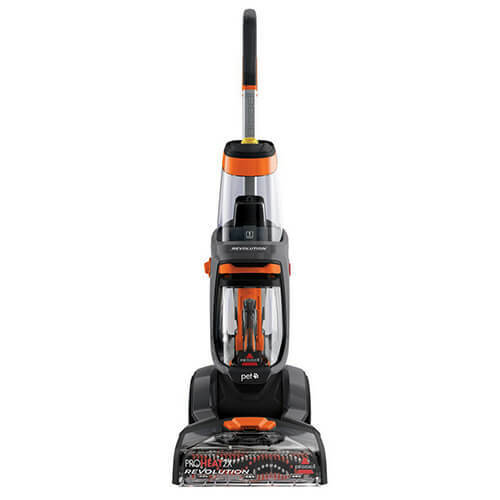 Our offering of Bissell replacement parts is vast, so you're sure to find parts for whatever Bissell vacuum you own. Most of the parts we sell here are identified by their part number, so try to identify the part number on the piece you are trying to replace before placing an order. These Bissell vacuum parts range from standard Bissell replacement parts to Bissell Proheat parts and even Bissell Proheat 2x parts! If you need assistance determining what part you need, then give us a call today for assistance. Hoses, belts and filters, oh my! If you’re feeling overwhelmed with the amount of parts available for a vacuum, take a look at this comprehensive guide to Bissell vacuum parts. You can shop a wide range of affordable Bissell parts at eVacuumStore.com. Don’t let your Bissell vacuum sit in a corner collecting dust. Find the right replacement part to get your vacuum running again. The most obvious and most likely to be replaced, a vacuum bag stores the dust, dirt and debris that your vacuum efficiently picks up. Vacuum bags are highly specialized, so most Bissell vacuum cleaners will have a unique bag. Be sure you know whether your bag is reusable or disposable. For extra cleaning efficiency, many Bissell vacuums come with filters. Whether they are HEPA rated or not, filters are sometimes designed specifically for a single vacuum model. Replace the filters as described in your owner’s manual. Belts range from Style 2 to Style 12, so be sure you have the correct belt for your vacuum. Vacuum cleaners can have a range of belts for a range of purposes, but they usually connect the motor to the brush roller. A hose allows you to reach windows, countertops and tight spaces with your Bissell vacuum cleaner. A torn hose is highly inefficient, so be sure to replace a damaged hose immediately. Whether a replacement or an aftermarket addition, attachments can help you use your vacuum cleaner hose to clean dust, crevices and more. There are a wide range of specialty attachments, so look through the entire list to find the perfect match. Don’t live with a broken, inefficient roller. A brush roller is one of the most important Bissell carpet cleaner parts, so replace yours immediately if it’s damaged. 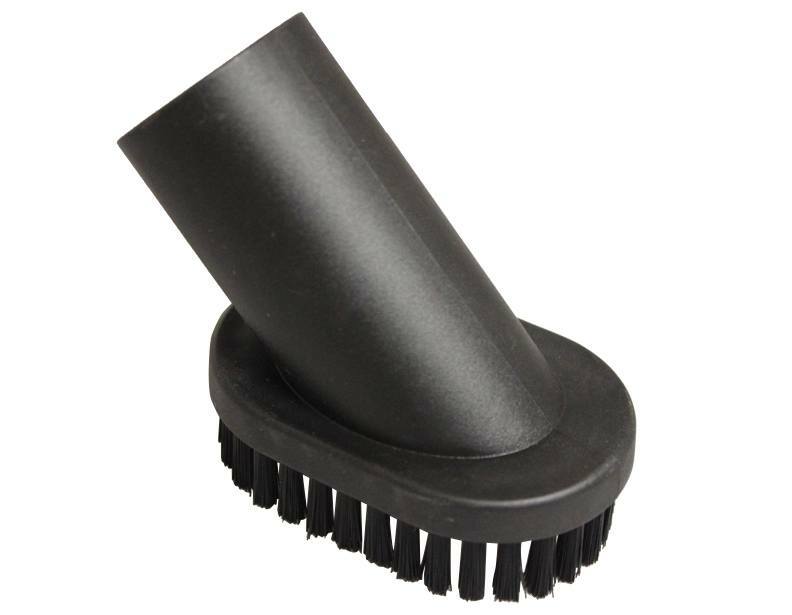 You can pick up an exact replacement, or get a unique new brush roller designed for pet hair or other specialties. Whether your pet chewed through the last one or it has become frayed over time, a broken power cord can be extremely dangerous. Even it it’s still functioning, immediately replace a power cord if the exterior coating is damaged. 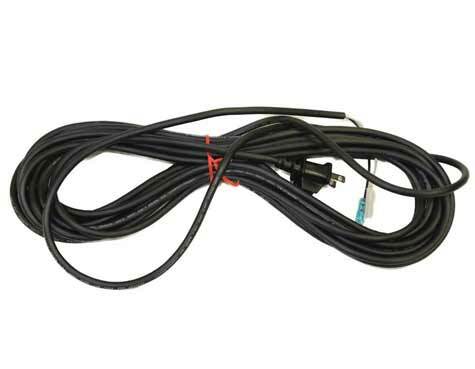 If you have large rooms, consider purchasing an extra-long power cord. 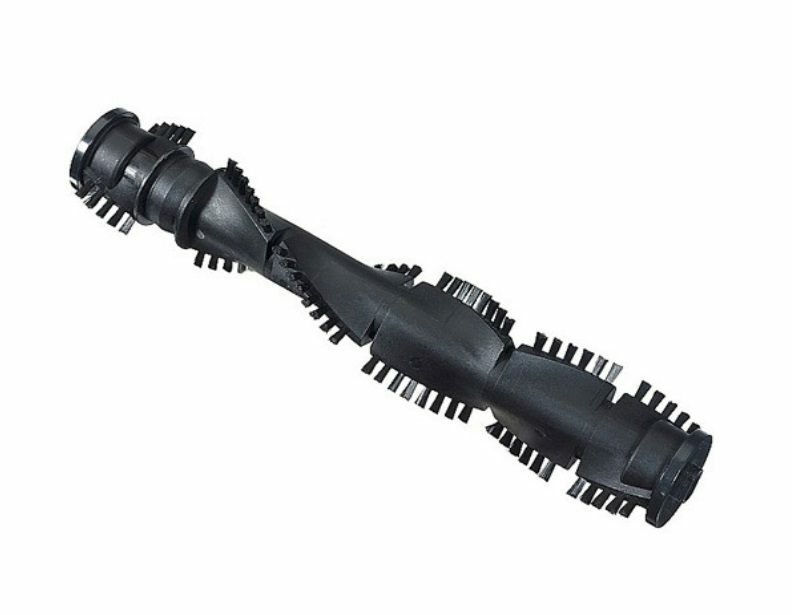 Find affordable Crosswave parts at eVacuumStore.com. You can find all the specific parts, from bags and filters to foot window assemblies and more. Keep this premium vacuum cleaner running efficiently with these replacement parts. Without a running motor, your Bissell vacuum cleaner will be gather dust rather than cleaning it. Find the correct motor to keep your vacuum working effectively. 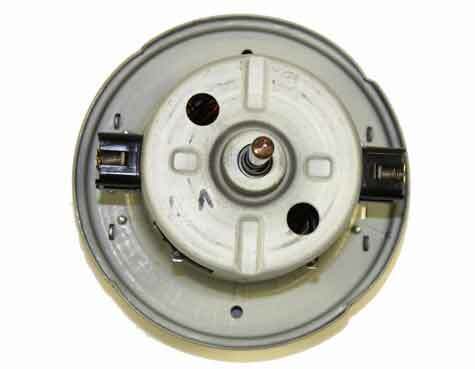 No suction or running sounds are signs that your motor may need to be replaced. Extractors and carpet steamers use a pump to keep the cleaning liquid flowing. Without a pump, your Bissell carpet steamer won’t work correctly. Find the right part number for your steamer pump at eVacuumStore.com, and be sure to check out sales and discounts. 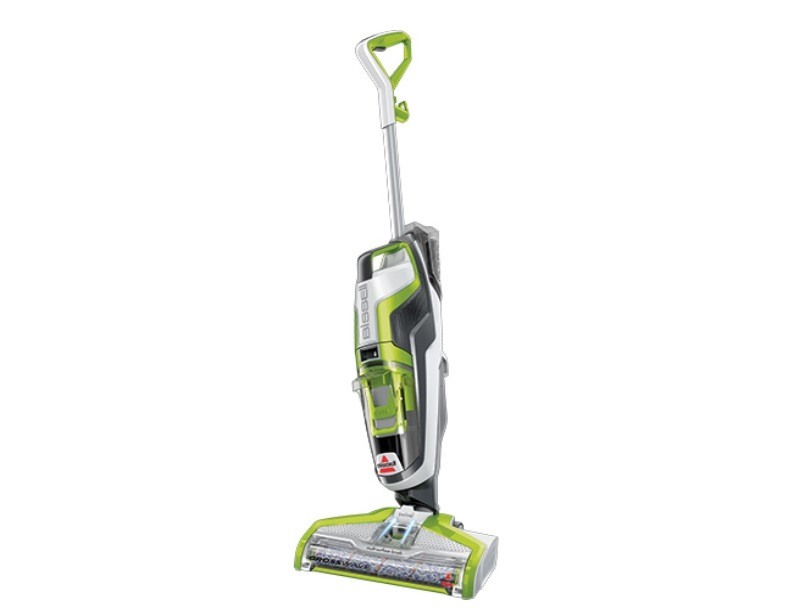 Keep your home clean and tidy with a Bissell central vacuum cleaner. These powerful vacuums use an extra-long hose and durable design to clean your car, garage and more. Look for additional kits and parts for more versatility. Is your vacuum cleaner having trouble turning off, on or both? Find the best prices for Bissell switches. A new main switch or switch button can keep your vacuum working correctly and safely. 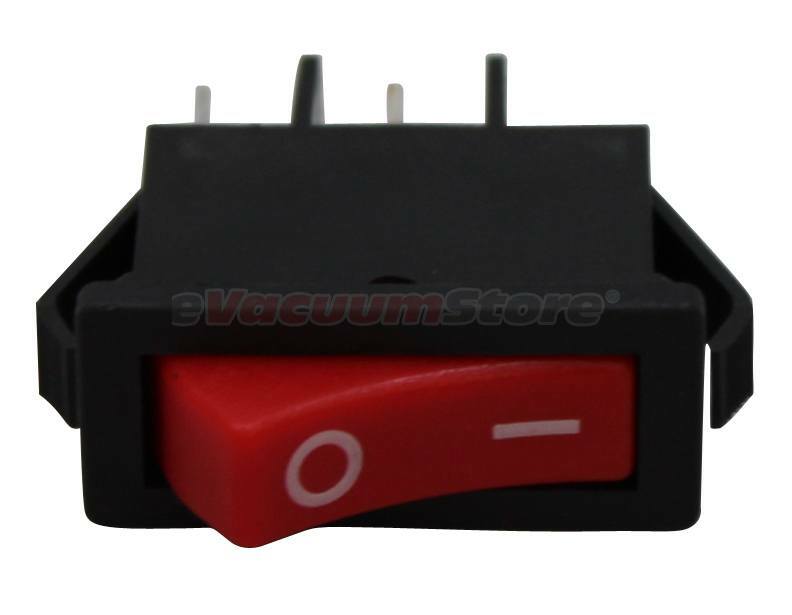 Make sure to choose the correct part number to ensure you order the right switch for your Bissell vacuum cleaner. A vacuum cleaner wand attaches to your Bissell hose and allows you to use a wide range of attachments. 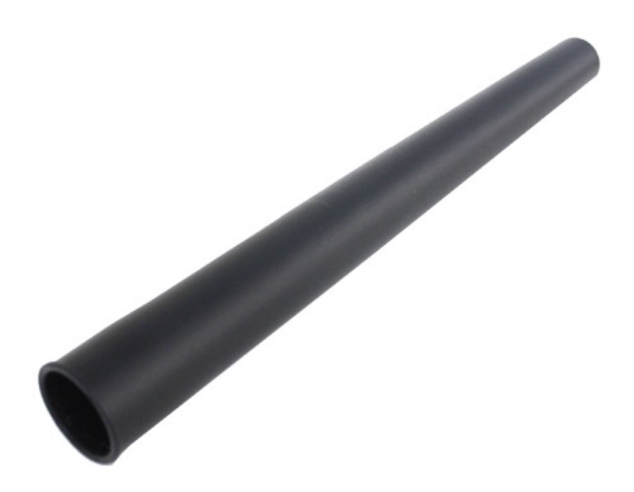 Wands can be a simple tube, or a dynamic telescoping attachment. Choose a replacement wand or add a wand extension to your original part. From tall ceilings to tight corners, a Bissell wand can help you clean every inch of your home. Some parts, like wands and attachments, are simple to replace or add to your Bissell vacuum cleaner. Other parts, like a new motor or pump, can take some practice and instructions to replace correctly. Carefully read your owner’s manual in order to choose the correct replacement part. Once you’ve chosen the right part, contact eVacuumStore.com for assistance with replacing a part safely. Manufacturers can be difficult to contact and sometimes charge more for replacement parts. Shop at eVacuumStore.com for excellent savings and last-minute deals. You’ll find a comprehensive list of parts for any Bissell vacuum cleaner, as well as helpful guides and professionals to answer any of your questions. Your Bissell vacuum cleaner should enjoy a long life. Don’t let a single broken part keep you from enjoying the power and efficiency of your favorite Bissell vacuum cleaner.